In today’s world, retail malls aren’t just competing with each other- they’re competing with the convenience and ease of online shopping. With the stakes higher, the customer experience needs to be better too. And that’s why shopping centers around the world are starting to offer customers extra amenities like parking guidance. The idea is to remove the stress of parking, something online shoppers don’t have to contend with. 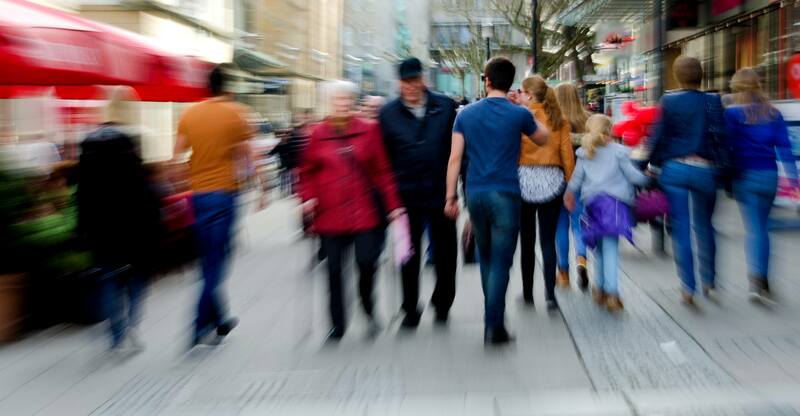 You get shoppers into spots quickly and they head inside happier and calmer. It sounds good. Improve the shopping experience by guiding shoppers into spots instead of making them hunt for them. But if you’re involved with parking lot management at your shopping center, you know that parking guidance can be prohibitively expensive. Most systems require you to wire each spot. 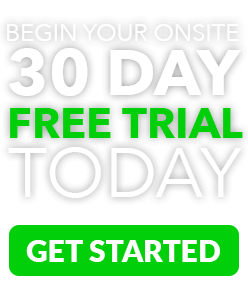 The sensors, installation, and guidance system may be a worthwhile investment, but they can take a huge chunk out of your profits. At Parking Logix, we do parking guidance for a lot less without compromising on quality or accuracy. If you’ve priced other parking counting systems, you must have been shocked at this heading. How can an entire system cost under 7k? It’s simple. Instead of wiring each spot, our OpenSpace system is completely wireless. Instead of requiring a sensor in every spot, OpenSpace has you install them only at key entry, exit, and ramp locations. 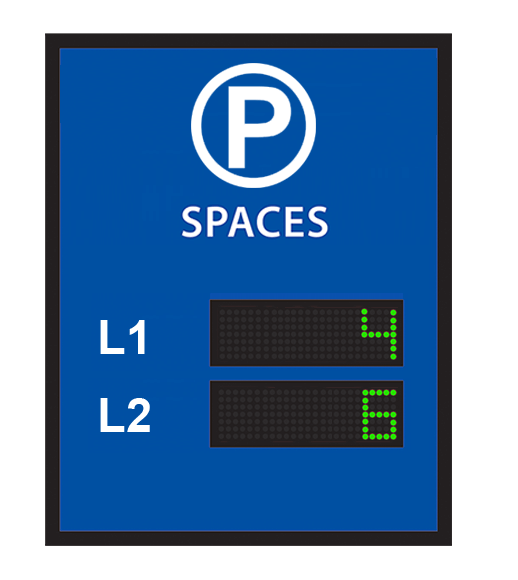 And instead of having a light at every spot, we have signs that tell shoppers where they can find spots in addition to integrating parking data with your website and apps. In short, we offer up-to-the-minute accurate parking info for your shoppers at a fraction of the price. We like to think of OpenSpace as smart parking, only smarter.